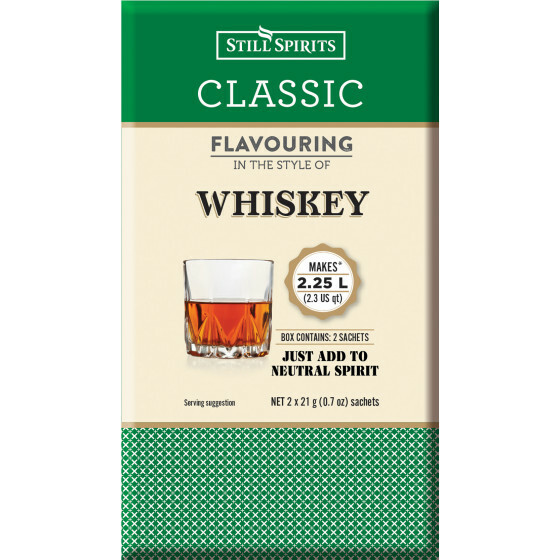 Makes a full flavoured, rich and golden, traditional whiskey style flavour. Best enjoyed neat or with a splash of water. Review "Still Spirits Classic Whiskey Flavouring (2 x 1.125L)"